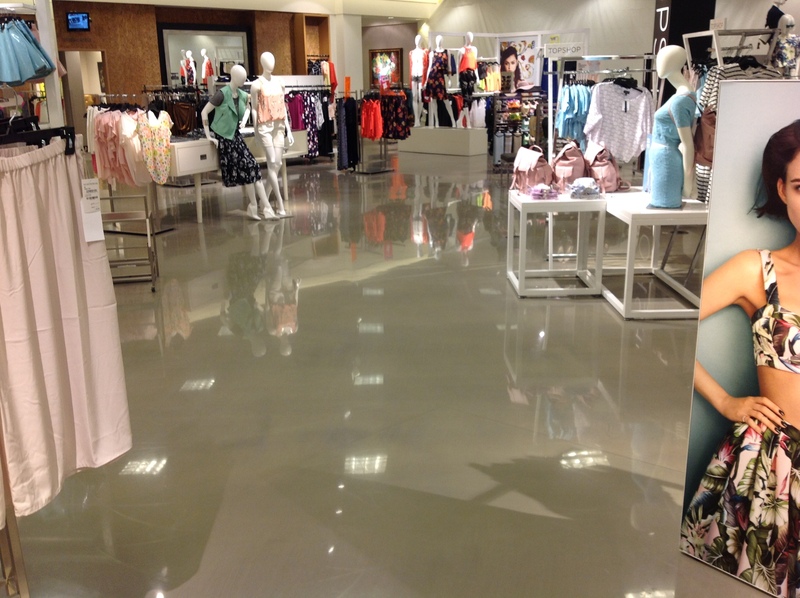 Before you can revitalize a floor with a new overlay, polish or seamless coating, built-up residues left behind by old flooring coverings must be cleaned and removed. 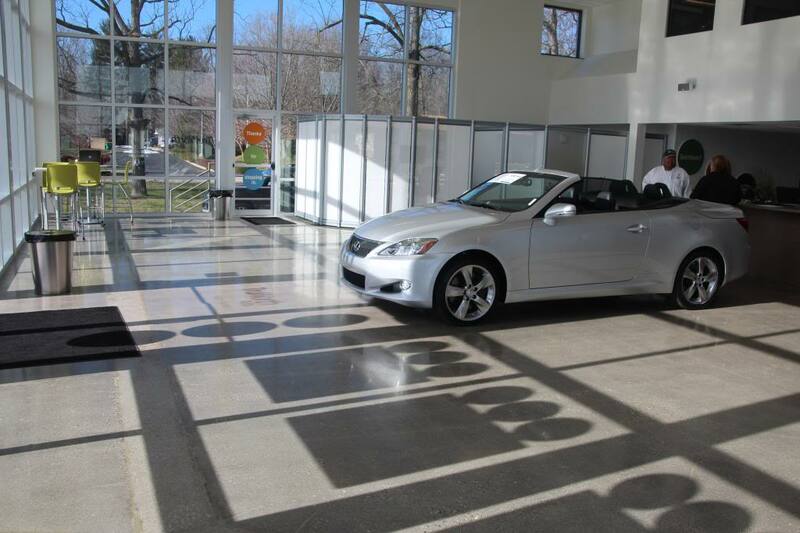 Proper surface preparation for any flooring job is key to its success, ensuring that the new treatment will bond flawlessly with the substrate surface, creating a strong, long-lasting installation. Knowing the characteristics of each residue material can help in deciding the most effective removal process. Below is an explanation of the most common built-up residues and suggestions for removal. 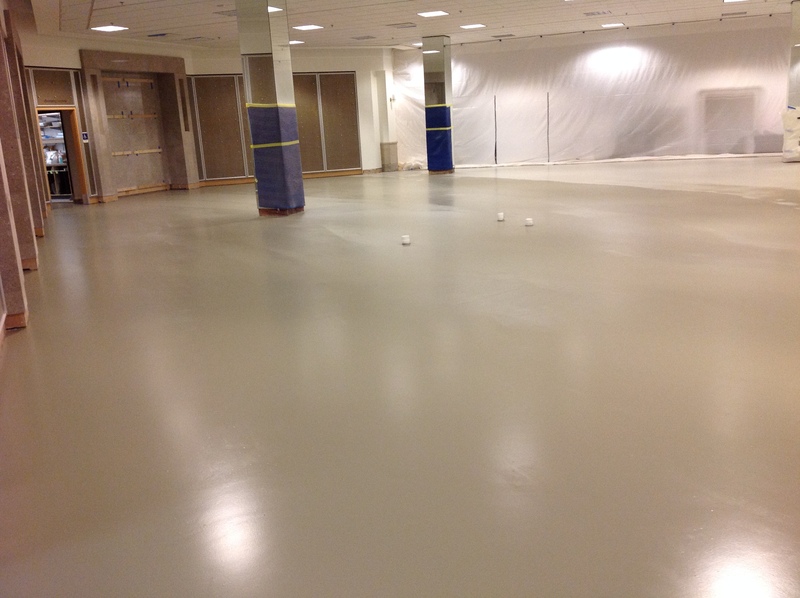 Mastic is an adhesive with super strong bonding properties commonly used for setting tile. Builders also use mastic to seal windows, walls and ceilings. Mastic gets its name from the mastic tree, as it is derived from its resin droplets. 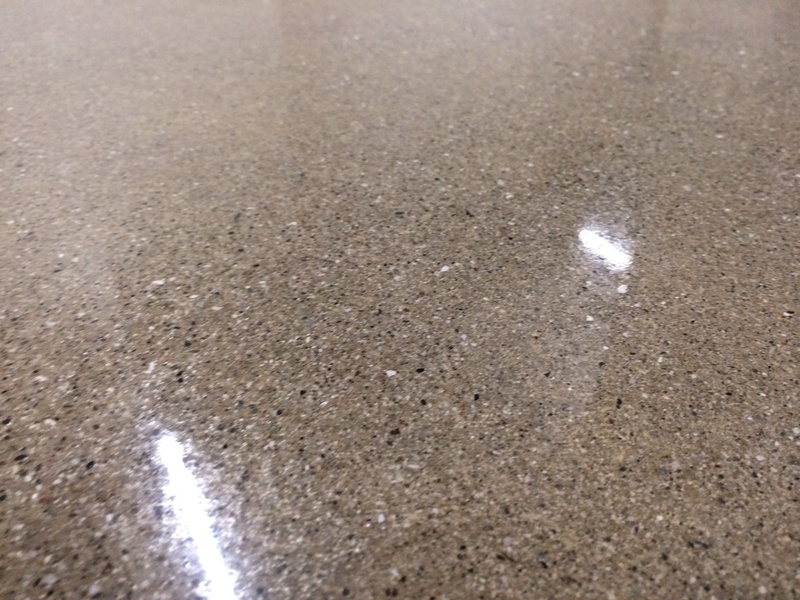 However, mastic is also manufactured synthetically, which is generally less expensive. 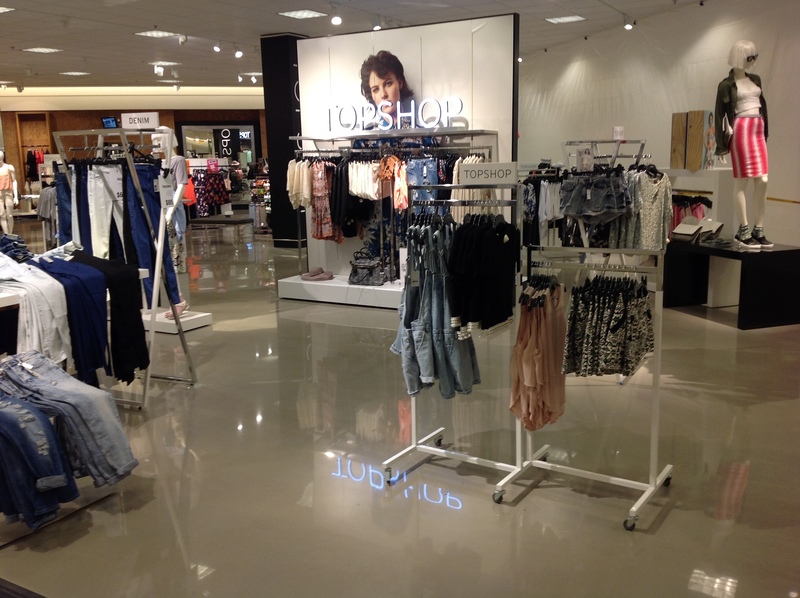 Made with cement and sand, thinset is an adhesive mortar often used to apply tile to floors, walls and countertops. Thinset gets its name because a relatively thin layer of compound – typically less than 1/4 inch (about 0.5 cm) – is used to bind objects together. 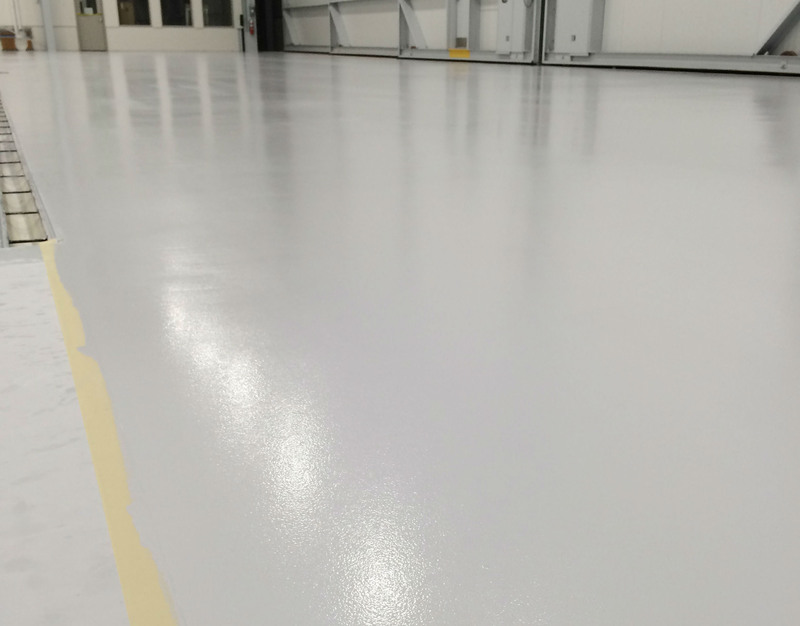 Epoxy is a superior glue with high-level bonding power used to secure different types of metal, plastic or wood, and forms a hard layer of protection as well. 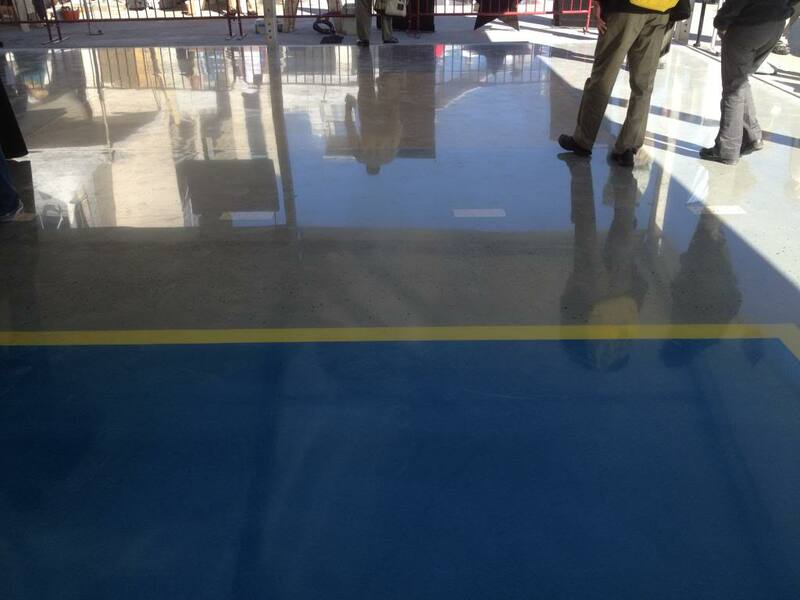 Composed of petroleum products, epoxy gets its name from polyepoxide, which provides bonding strength. Epichlorohydrin provides its protection ability, as well as its resistance to humidity, moisture and temperature shock. 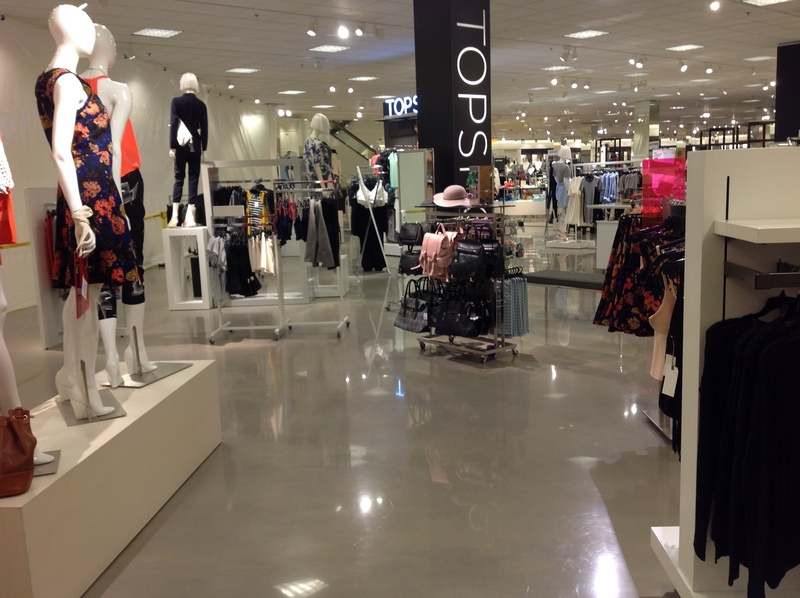 Glue used to install hardwood, bamboo and vinyl floors, as well as carpet can, be made from a variety of components, including modified silicone polymers (MS+), polyurethanes and acrylics. 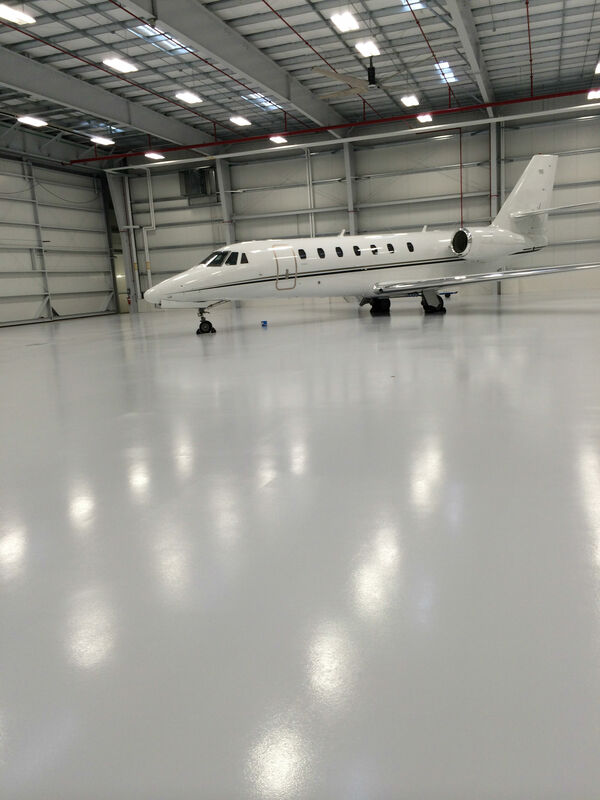 To learn more about each method of surface preparation and removal, read our blog post, Remove Residue Build-Up with 4 Proven Methods. 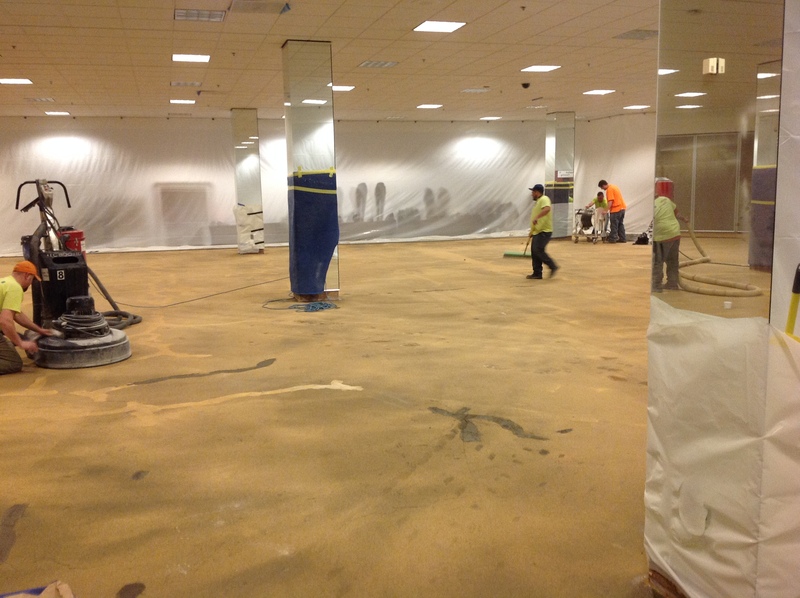 Are you working on the existing floor of an office, warehouse or department store? 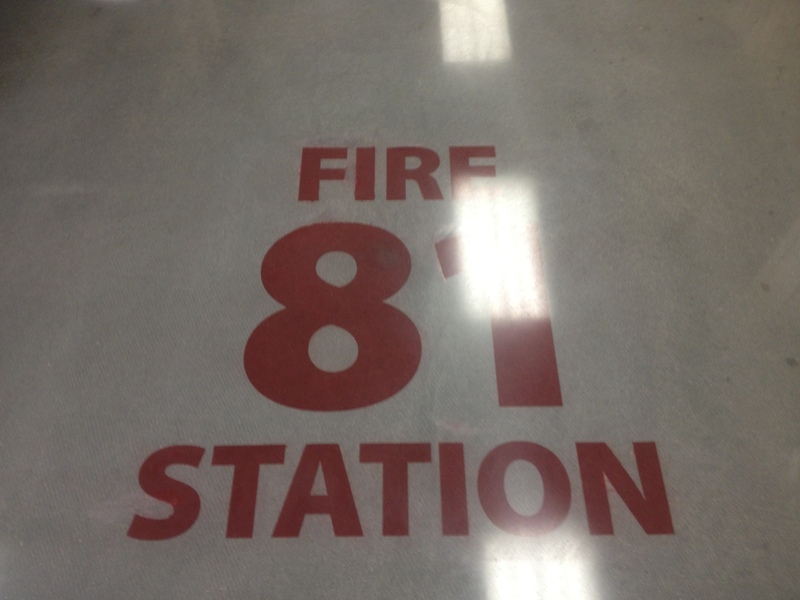 Old floor coverings leave behind surface residue such as glue, black mastic, rubber membranes, even thin-set materials and epoxy coatings that must be removed before you can revitalize the floor with a new overlay or polish. 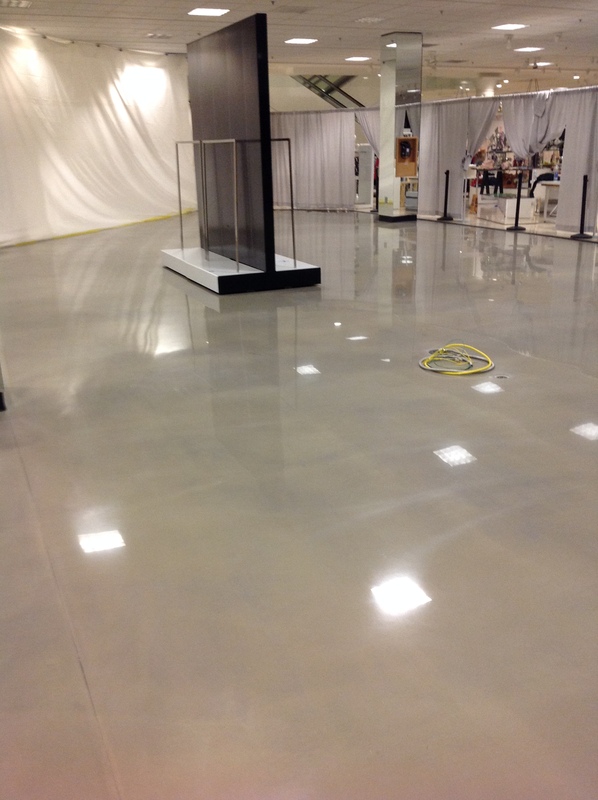 Nowadays, surface preparation is becoming a specialty among contractors in the concrete polishing business. 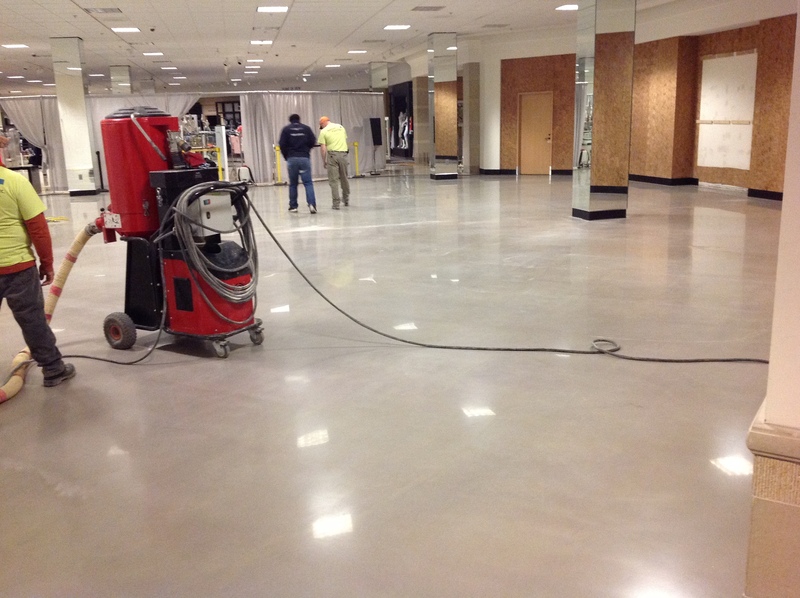 To eliminate costs and procurement, work with the equipment you already own to deliver effective ways to prepare floors for new surfaces. When you do need specific equipment, count on Runyon Surface Prep. 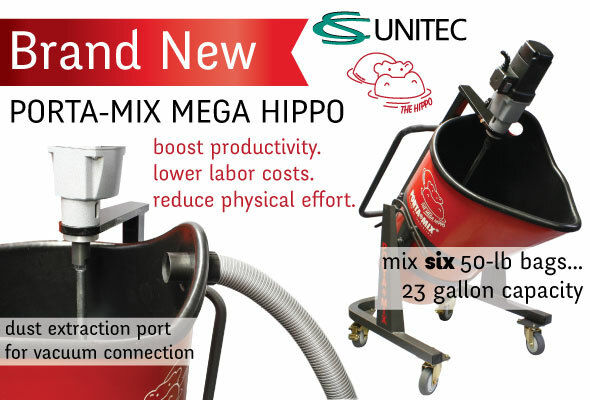 We carry a full line of EDCO concrete floor removal surface scabblers, walk-behind, self-propelled floor surface scarifiers and accessories, in addition to HTC and Husqvarna grinders and tooling, Contec shavers and shotblasters, and Clarke swing machines. 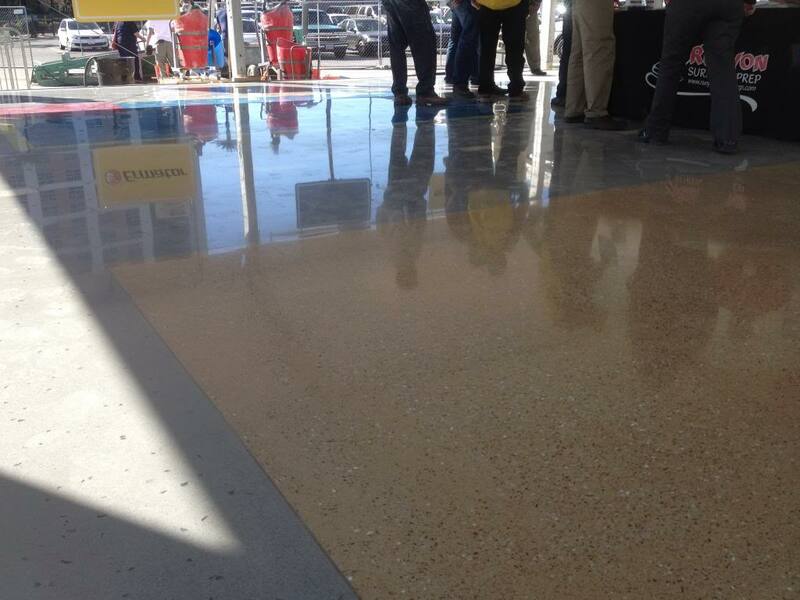 In a previously featured story, Exposed Floor Design Group filled the joints in a new Sam’s Club store, and it turned out really well. 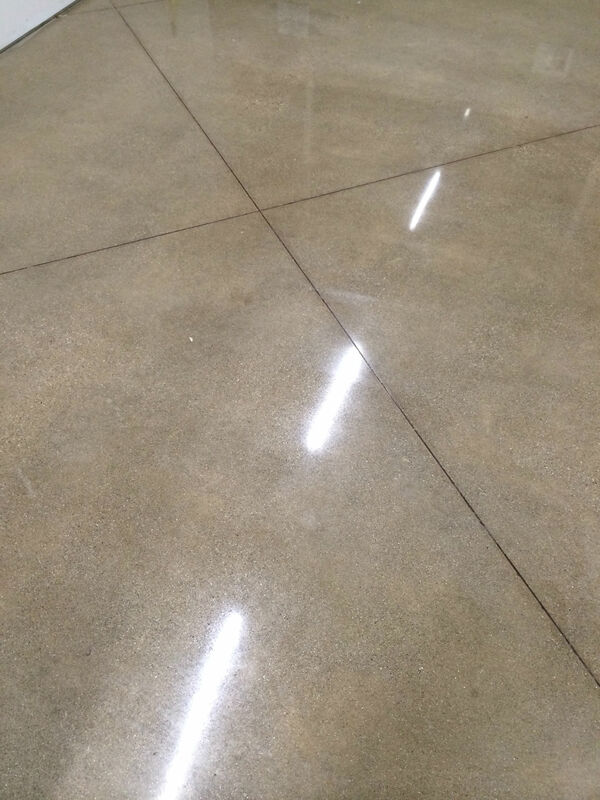 The same can be said for the concrete floors located throughout a Sysco Food Distribution center, as per the image below. 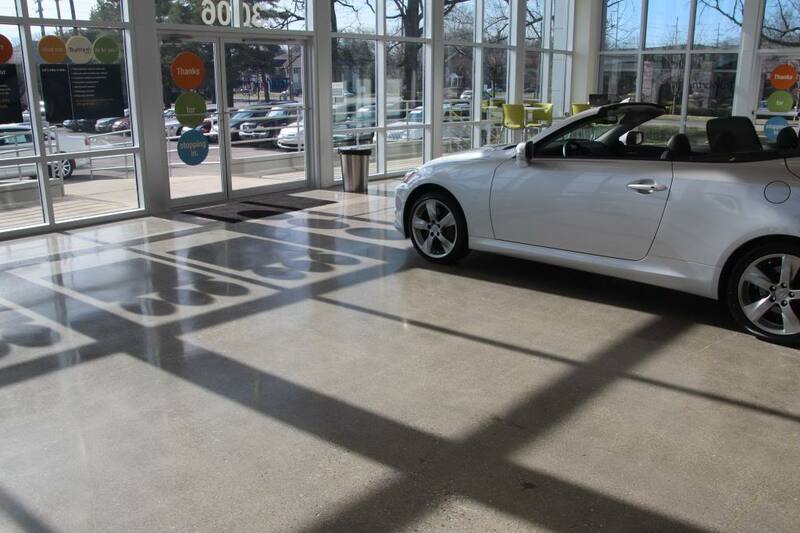 Joint filling and joint repair are areas of expertise for Exposed – they pride themselves on giving floors new life. 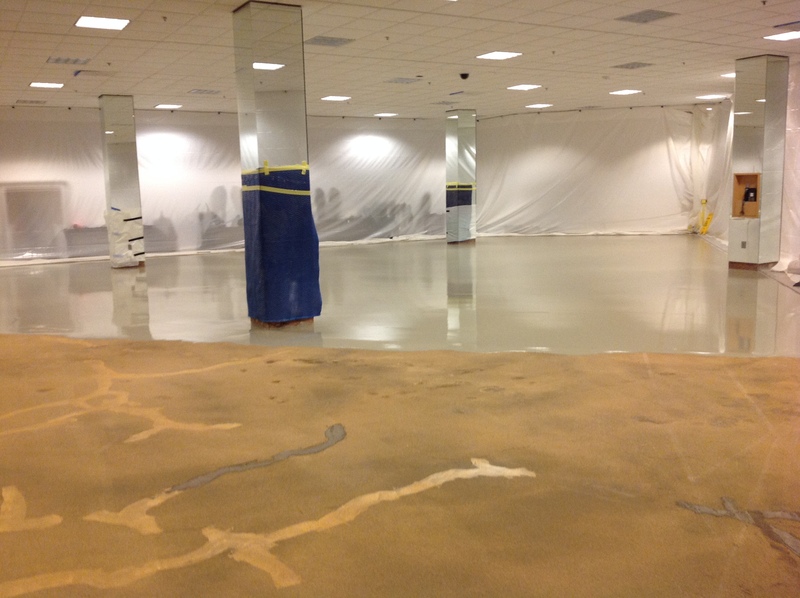 This project entailed repairing joints throughout a heavy-use distribution facility. Obviously a food distribution facility has to maintain significant levels of cleanliness and sanitation, all the while, they must maintain production. The Exposed crew could not close them down, so they chose products that would get them back to service before the next morning. The choice was easy for these joint rebuilds: ArmorHard Extreme was the only way to go. Preparation is key! Use the right tools to “square up” the spalled edges of the joints. Remove any contamination in the joint area before you prime the surfaces. A good bond is vital to the joint surviving. Mix it right! 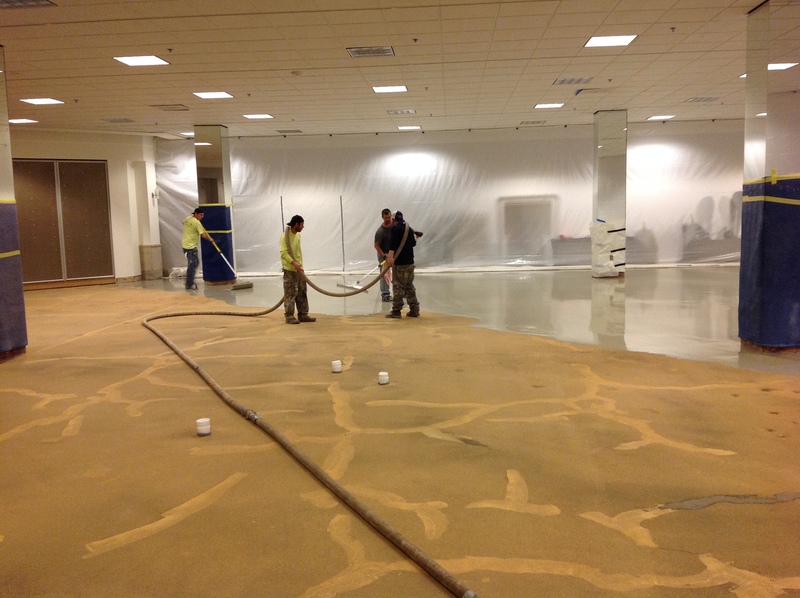 The Exposed crew likes to mix the liquids, then add in aggregate to get the right consistency. This project worked best at a “mortar-like” consistency. Make sure the mixture is lump free. Don’t overwork the material! This is where skill and experience comes to play. 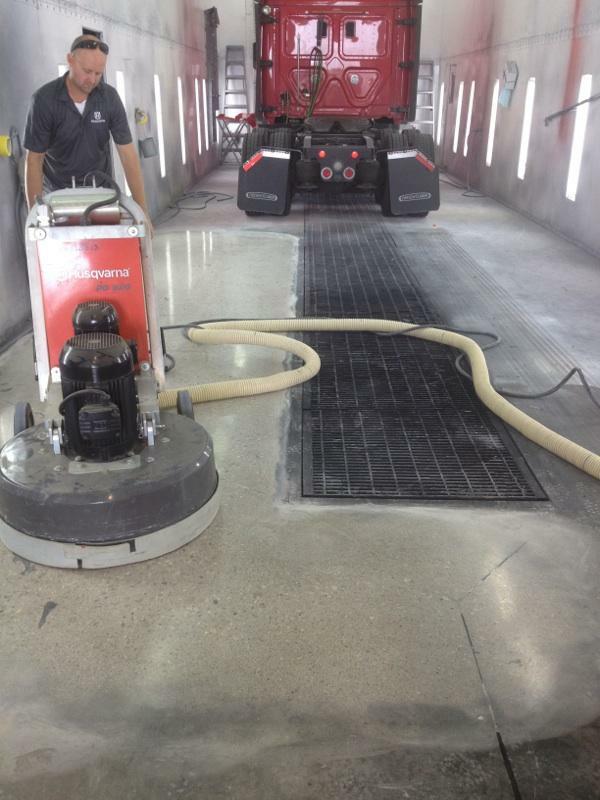 Get the material in, compacted and smooth, then leave it alone. Recut the joint! It is vital to recut the joint to allow movement in the slab when rebuilding joints. The key here is to make sure you cut all the way through the ArmorHard, so it is not bonded at the bottom of the joint. Refill the joint with RS88 “full depth.” Don’t cheat here! The RS88 in the joint will bridge the joint as traffic passes, and it will minimize stress to the new ArmorHard egdes. If you do not go full depth, you risk stressing the bottom of the joint repair and it may fail. The ability to prep, prime, rebuild and return to service was a requirement of this job, and ArmorHard Extreme allowed Exposed to succeed! For more details on the products used, the process of refilling or repair a joint, etc. please contact us. And be sure to check out our other WOC featured stories!